I am not a Tech blogger but for the sake of my readers who are yet to download my app on Google play store and read some of my interesting articles, I thought it wise to share this here. 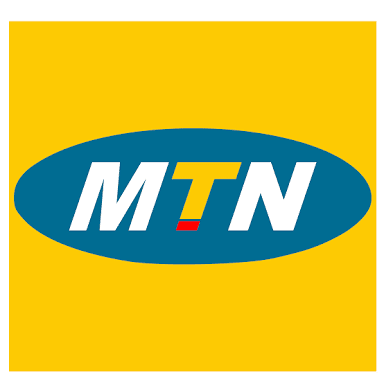 The incessant competition among the telecommunication networks in Nigeria has spurred MTN to do more. 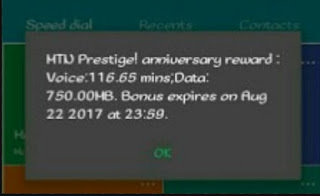 This time around, MTN NG is here with another interesting bonus called MTN Prestige Anniversary. 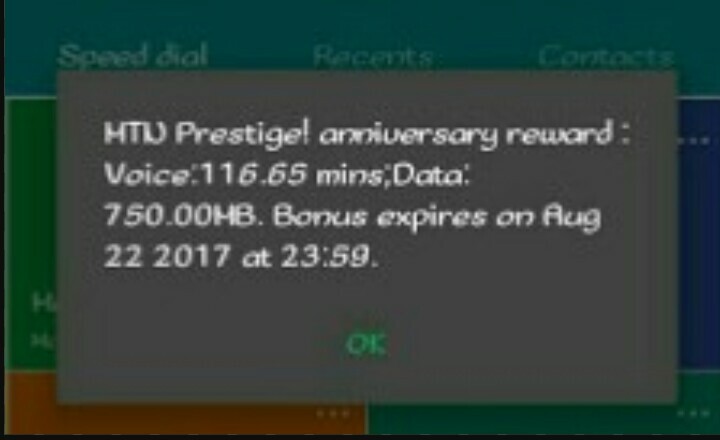 This bonus gives eligible customers (mainly old customers) free 750MB worth of data plus additional 120 minutes free airtime to call all networks. This is really mind blowing. Isn't it? Again, the free data can be used on any type of phone and PC as it doesn't require any VPN before it can power all apps. Similarly, the free airtime can be used to call all networks in the country. However, the data cannot be shared. Now let's go to the crux of the matter. I know you can't wait. 1. Go to your phone dialpad. 2. Dial *559*52# to check if you have been credited with the free data and airtime. 3. Once credited, switch on your data service and start browsing. You can as well call your friends, enemies and loved ones. Don't hesitate to call me oh! Lol! 4. Before you get carried away, take note of the validity period. I am among the beneficiaries of this rare bonanza, probability because this is my tenth year of using my MTN sim. Do let me know if you were given the free 750 MB data and 120 mins free airtime through the comment box.